Not all juicing is the same. Vegetable and fruit juices can be made using a number of different process and each have their pros and cons. In this article we will go into much more detail and describe some of the types of equipment that we use in our Juice Bars and the differences between them. Checkout what’s on offer on the Specials Boards in our juice bars this month. March is a great month to start looking after your health and we’ve got some bright, light, healthy favourites on our specials boards this month. We’ve decided to give you a bit of help, with 10% off our Juice Detoxes, if you are struggling with your new year resolutions. We’ve also got some new Pukka teas and another free mug offer. It may not be the most exotic juice ingredient, but it is one of the most versatile. Find out why in this article. Is your body crying out for a cleanse after over indulgence during the party season?A short juice detox can be one of the most effective ways of detoxifying your system, offering your body the chance to heal after weeks of unhealthy eating and drinking. 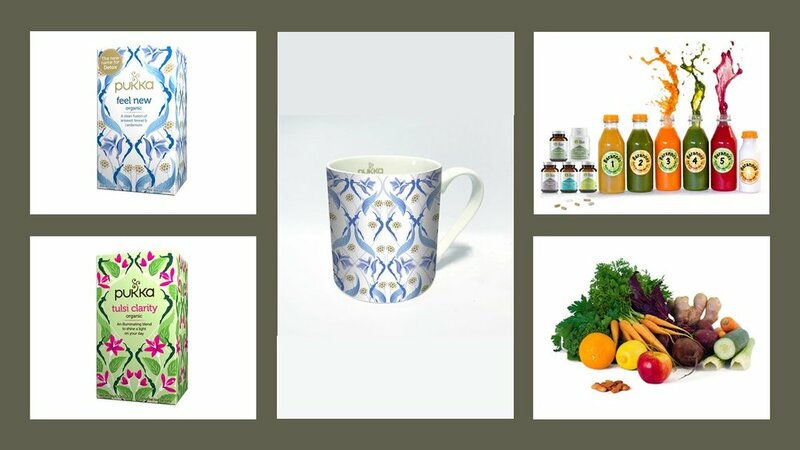 Receive a 10% discount off any of our juice detox programmes purchased between now and 14th December. We’ve had a break from creating new recipes for you this month, but we have put on some of your favourites from earlier in the year. This month we are promoting the benefits of the red cabbage, more usually found in salads and coleslaw. However, now is your chance to try it in a great new juice recipe we've invented! We've got some great specials on offer this month, to welcome in the spring. Get rid of the winter blues by coming into one of our shops and getting your hands on some tasty healthy juices and smoothies. Juicing vs Blending: What's the difference? 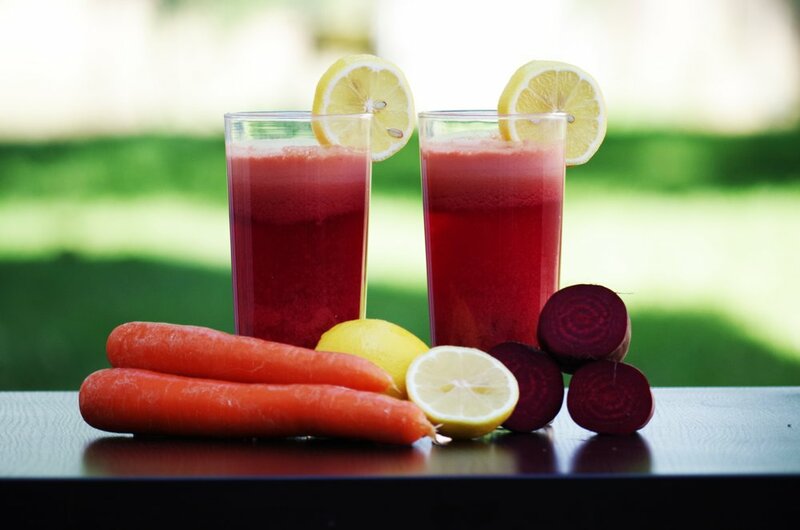 We've previously written about the benefits of juicing in this blog. We touched on the differences between juicing and blending, but in this article we will go into much more detail and explain some of the types of equipment that we use in our Juice Bars and the differences between them.